Hello, in my last post i shared with your detailed steps on how to activate namecheap ssl. Today, we are going to continue with our activated SSL by installing it in your domain server. I chose Namecheap SSL because of the price and quality support from the namecheap support team. 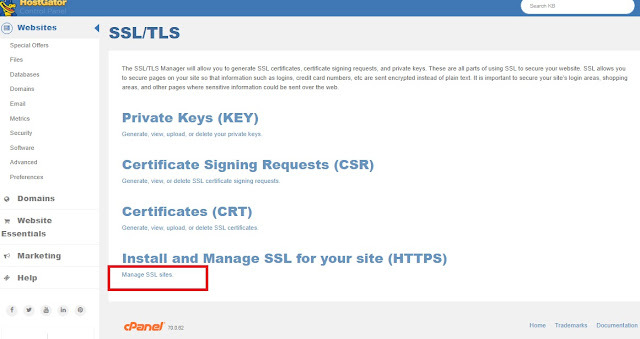 Step1: Login into Cpanel and scroll down to the security section and click on SSL/TLS Section. 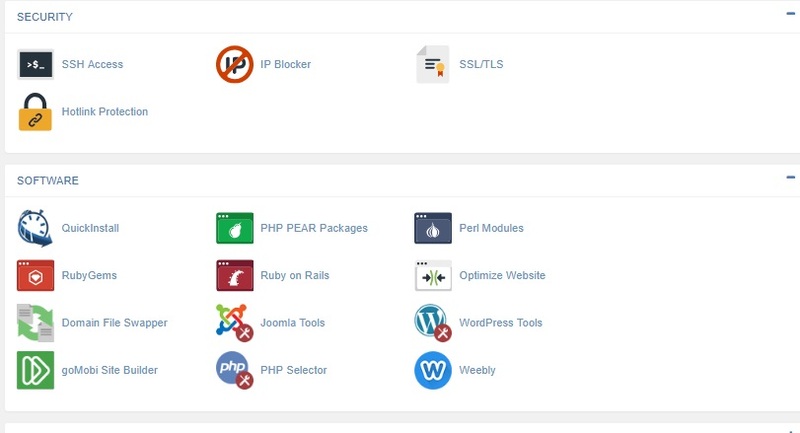 Note: If your webhost have SSL/TLS disabled in Cpanel. The solution will be to contact the support for them to assist you with the installation. If you have such a webhost,please kindly mention it in the comment section . Step2: Click on SSL/TLS and scroll down to ''Install and Manage SSL for your site'' and click on it as shown on the screen shot. On this new page that opens you will need to select the domain,enter the certificate,private key and certificate Authority Bundle(CABUNDLE). If you download the SSL package from your name cheap account, you might find three files .crt,.ca-bundle and .p7p. The file with .crt extension, is the certificate in PEM format, needed for the SSL installation on Apache-based servers and most of the control panels. The file with .p7b is the certificate in PKCS7 format (it contains both public key and CA Bundle), it is usually required by IIS servers. The file with .ca-bundle extension is the CA Bundle (CA Chain) which is used to sign the .crt file and should be installed along with it. I am having my website on Hostgator, what can i do? 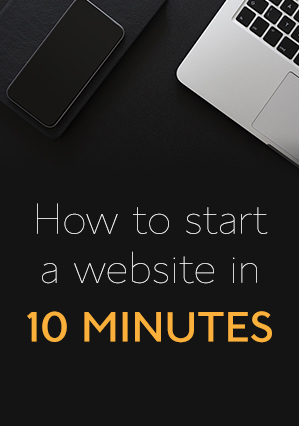 The installation can be done by the Hostgator team at 10$. Hostgator equally have a CSR generation tool at https://www.hostgator.com/generatecsr. PS: To open any file, right click on the file,select open with and choose notepad. I. Copy the certificate code you received and paste it on the Certificate File. III. Open the CA bundle file your downloaded ,copy and paste equally on the CA Bundle Field. Verify everything and click on Install. That is it, your site is running on https. You can chcke this by using this link https://decoder.link/ . Share challenges,corrections or just appreciate the steps in the comment section.